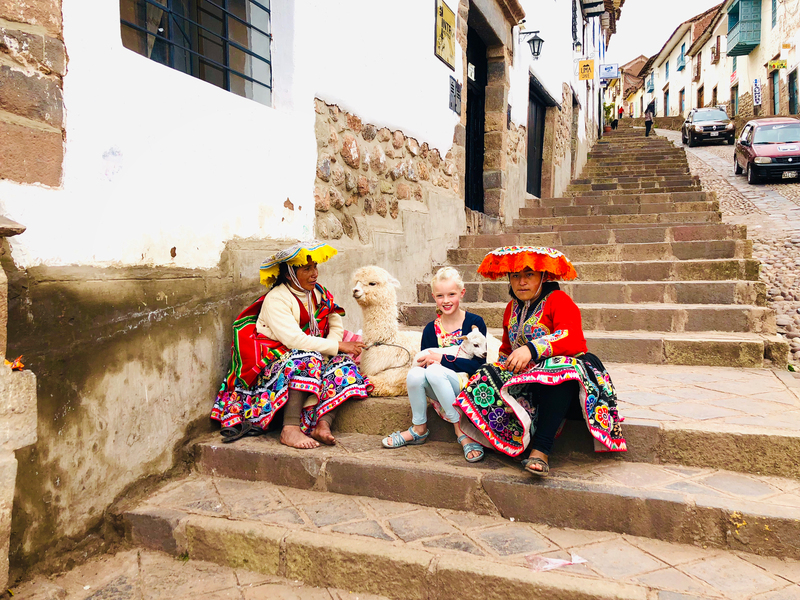 Tears of the mountains - Global Happiness Family - Traveling family finding sustainable development goals around the world. Tears of the mountains. 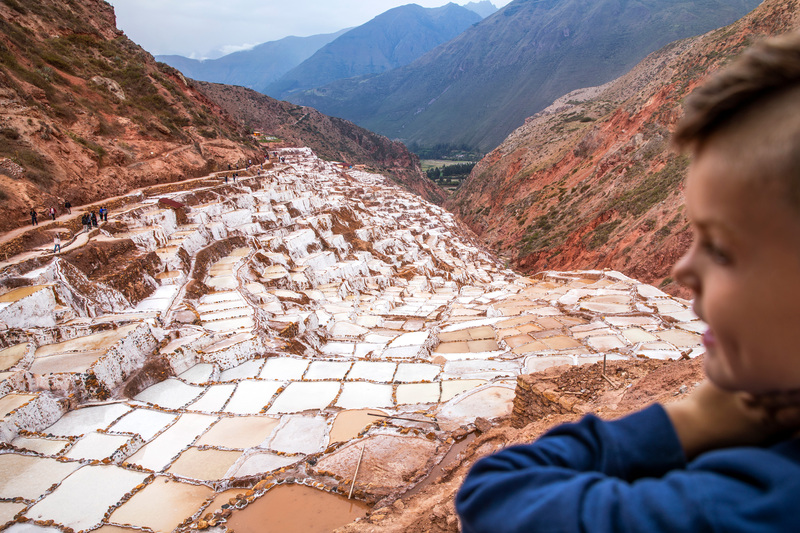 About 3,000 small pools constructed on the slope of a mountain. 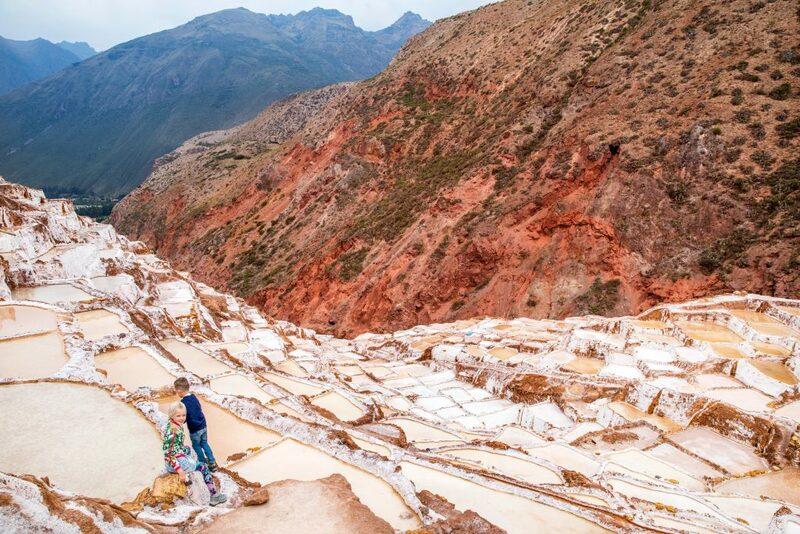 A source of salt since ancient pre-Incan civilizations in the Sacred Valley. ca. 600 families own the ponds, and make their living out of it.